"Since the event started in 2015, it has grown from intimate gatherings at venues like Constellation Coffee and the Vandal, to hundreds of people queuing out the door at the Carnegie Museum of Art in Oakland.."
Blume Honey Water is a healthy hydrating beverage made with 100% bee friendly honey. Founded by a Pittsburgh native, DÉCADA Tequila is transforming the tequila category. Using decade aged agave to create a very elegant, flavorful, and stylish sipping blanco that has quickly become the world's highest rated blanco tequila. Decada Tequila and Tako partnered to present a unqiue cocktail for CD8. News that affects you. News you can affect. A distillery out of QuakerTown, PA. Crafted using only natural ingredients, their liquors are free from gluten, additives, and everything else that gets in the way of a smooth taste and a clean finish. FABER is rooted in craft, community, and taste. 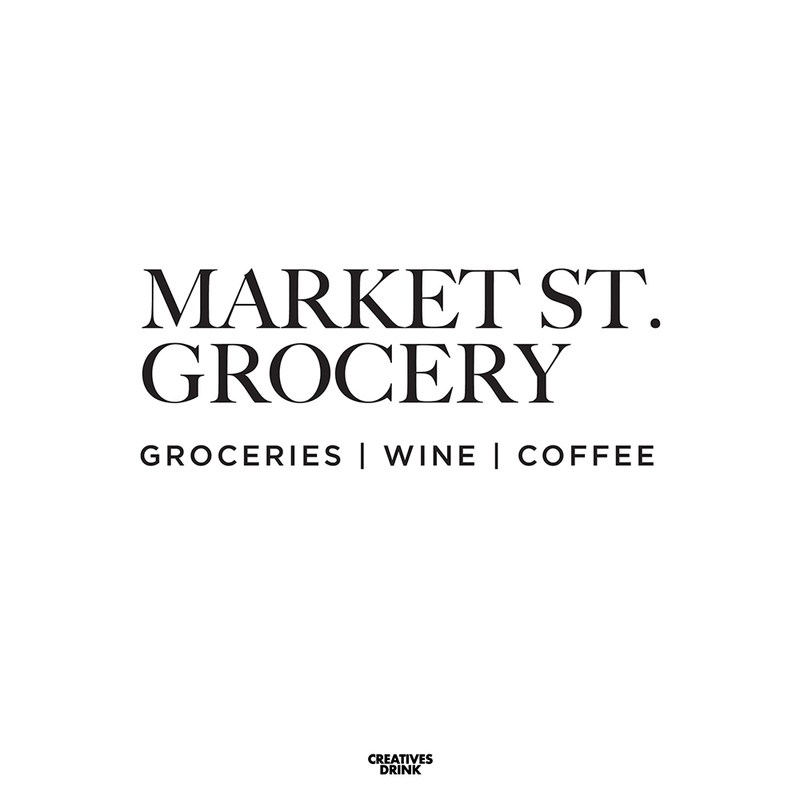 Located in Market Square in downtown Pittsburgh, Market offers dry goods, produce, fresh meat, baked goods and a variety of prepared hot and cold foods. The Wine Room at Market St. Grocery features Collefrisio wines. Jessica Linn Events is a full-service special events planning and design boutique. They specialize in visual production and elaborate floral designs. Life's too short for a black table cloth. TLC strives to bring a unique and special touch to your event by providing excellent customer service and a custom tailored beverage menu to fit all of your attendees needs to take your event over the top. Let's toast to creativity! 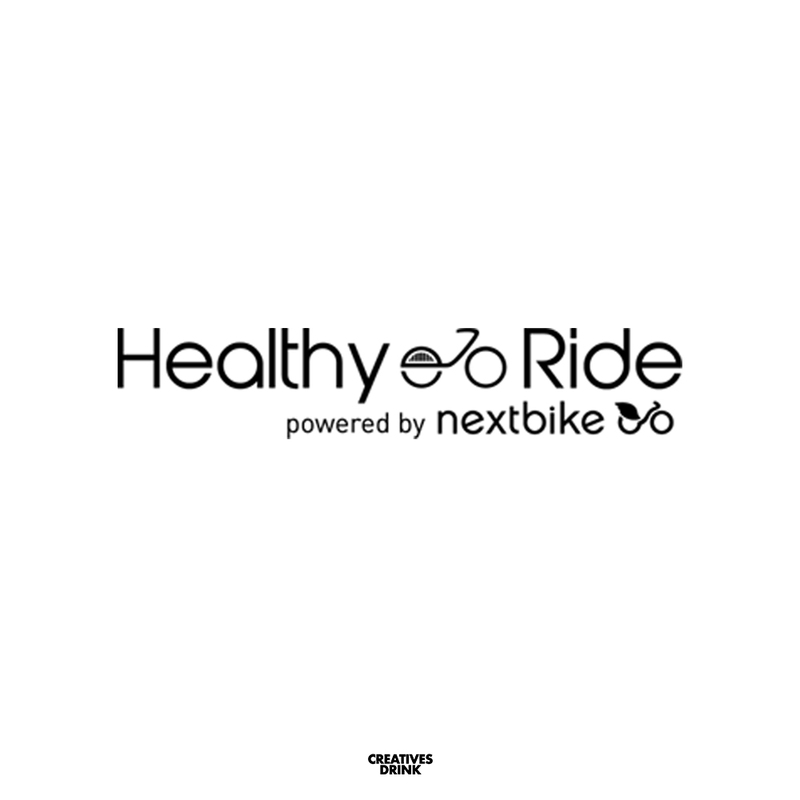 Creatives Drink partnered with Healthy Ride to provide free bike access on May 11th for the city of Pittsburgh. Stage AE is a multipurpose entertainment venue that hosts indoor and outdoor concerts year round. Aperol Spritz is is undoubtedly the most widespread and commonly drunk aperitif in Italy and was avaible at CD8. idl worldwide & Creatives Drink for cd8. IDL Worldwide presented a unique space take over at the August Wilson Center for CD8.